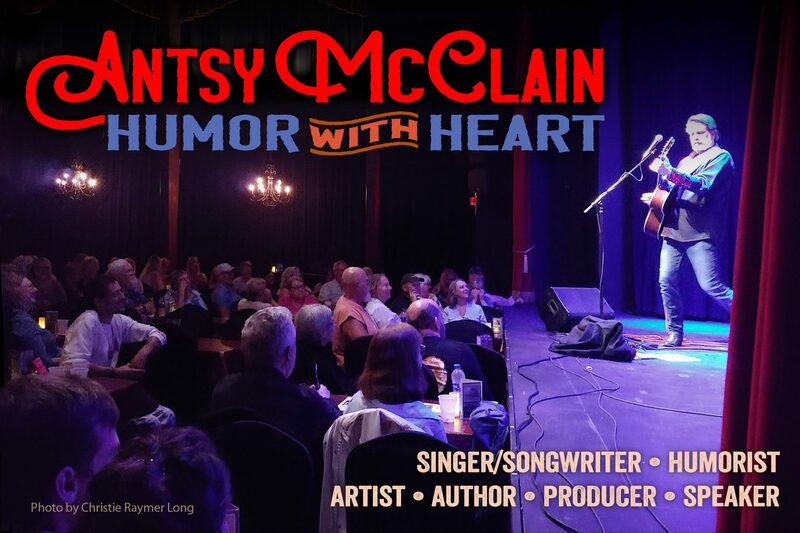 Antsy McClain presents another demo of a brand new song: “That’s What I Do,” and covers some personal ground, giving insight into how he is wired, and examines why we do the things we do. Also in this podcast, Antsy talks with singer/songwriter Tommy Womack, whose new album, “There I Said It,” is a wonderful collection of introspective songs that track Tommy’s path into an unknown future – a concept we can all embrace with familiarity. Many of Tommy’s songs are featured in this podcast. They are are honest and forthright; funny and thought-provoking. Despite being born the same year, and almost living in a paralell universe (Tommy’s a Kentucky boy first turned on to music by bands like KISS as a kid), Antsy only recently discovered Womack’s music. “It’s been a big part of my summer listening,” Antsy says, “And I wanted to share it with my friends.” So Antsy got in touch with Tommy, who agreed to an interview. They talked in the living room of Womack’s Nashville home. Tommy talks about songwriting, depression, and what he’s learned from his years traveling with a rock and roll band. His answers might surprise you. He also reads from his popular book “Cheese Chronicles – The true story of a rock and roll band you’ve never heard of” which outlines the ups and downs of a 7-year long adventure with the rock band Government Cheese in the 80’s and 90’s. To learn more about Tommy Womack, visit his website at: www.tommywomack.com.